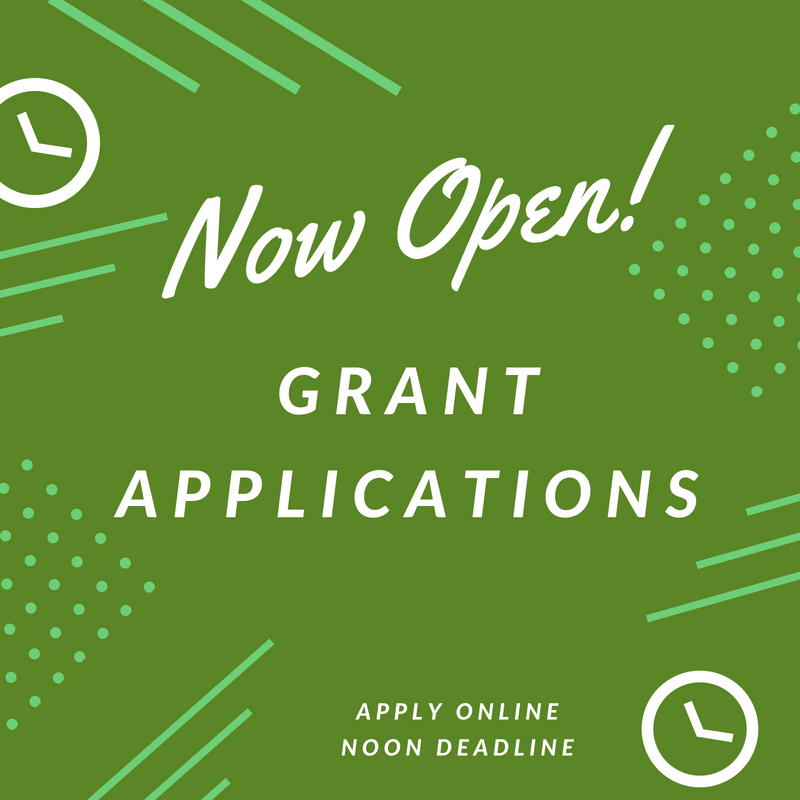 The board of advisors of the Haywood County Community Foundation is currently accepting grant applications for programs funded from its community grantmaking fund. Funds are available for nonprofit organizations that serve general charitable needs in Haywood County. Applications are available online beginning July 6. Visit this page for information about applying. The deadline for submitting applications is noon August 7.